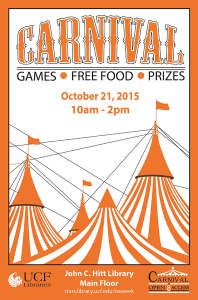 Join us on Wednesday, October 21st from 10AM-2PM for our Carnival of Open Access, to celebrate the world of Open Access knowledge. 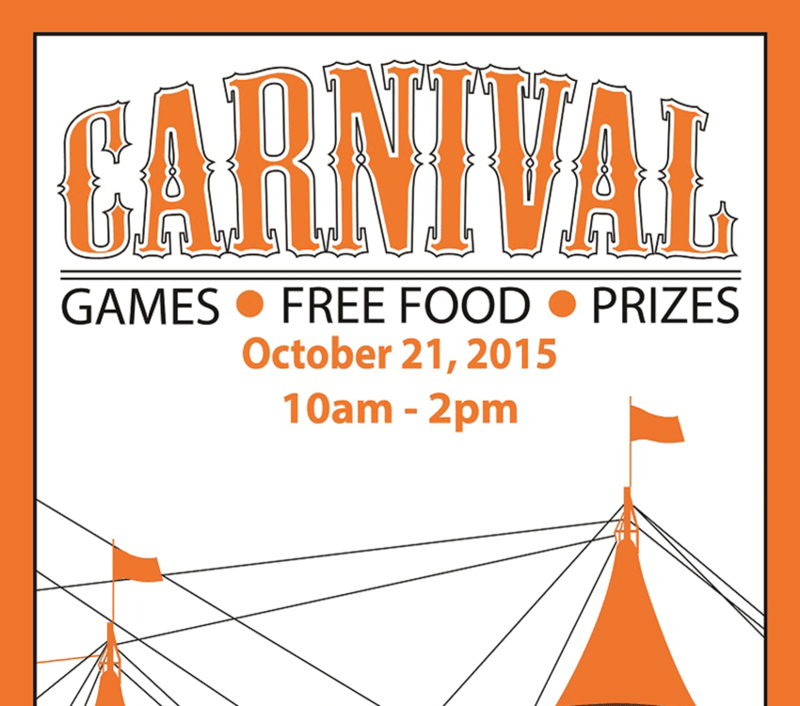 Try your hand at carnival games, get your fortune, enjoy some popcorn, and learn about Open Access. 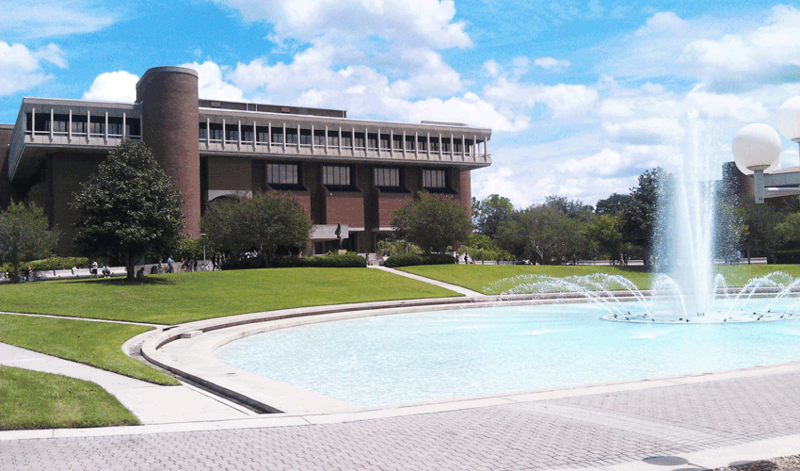 At http://wapo.st/1MkHn1f read an article about higher education that features our own remarkable university, UCF. Although the article doesn’t mention it, it is each and every member of UCF’s amazing student body that makes it so remarkable. Charge on, Knights! 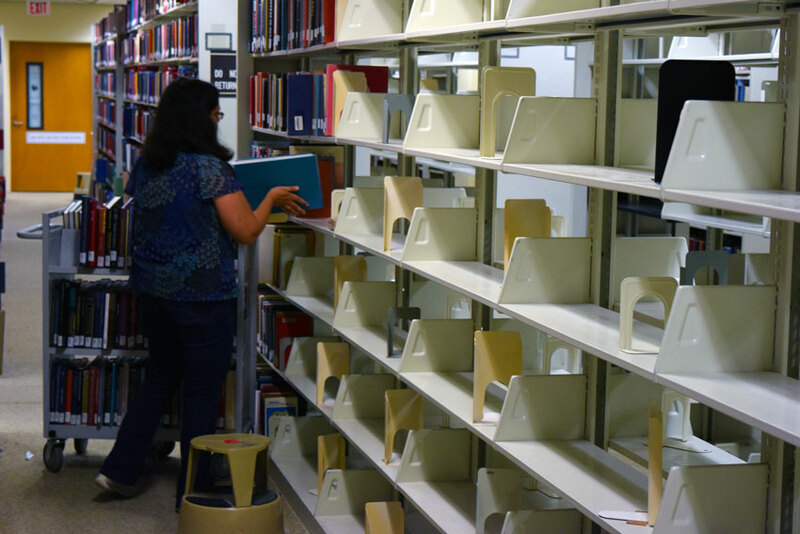 Search for more articles from the Washington Post each day in the UCF Libraries database Lexis Nexis Academic.